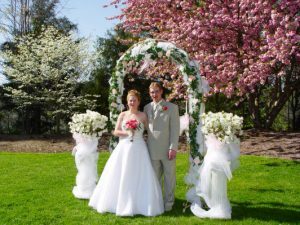 Planning your Smoky Mountain Wedding will be one of the most fun step for your weeding, yet it is not an easy task, the Smokey Mountain Wedding wedding planners are here with lots of local knowledge and your go to for all your needs! 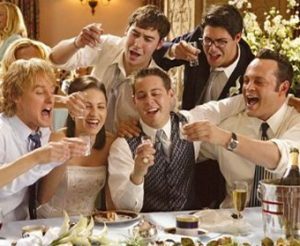 Below are 10 reasons selected by the wedding planners on brides.com that we found to be very important facts to take in consideration when planning your wedding! 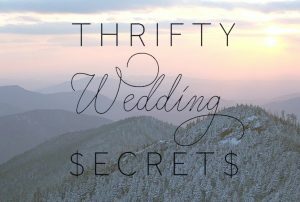 A Smoky Mountain Wedding doesn’t need to cost your life savings. Especially with these affordable wedding tips!